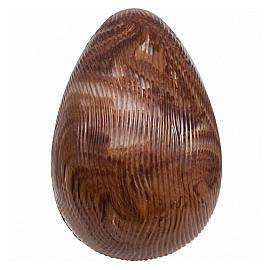 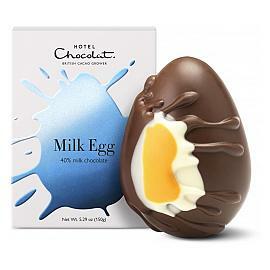 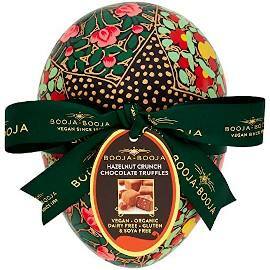 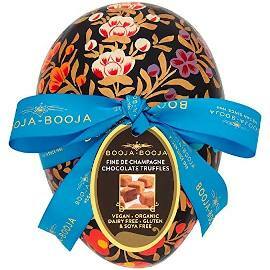 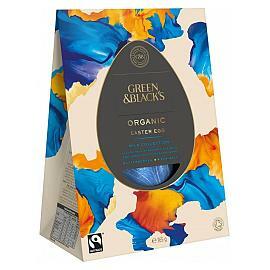 The moo free Original Organic Easter Egg, a dairy free and vegan milk chocolate Easter egg with chocolate buttons. 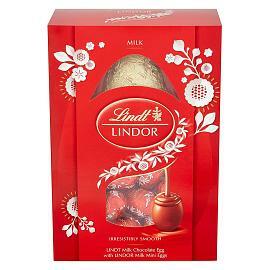 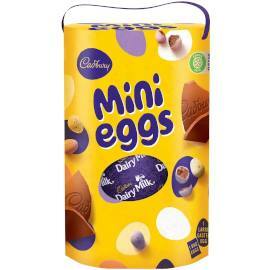 Lindt Lindor Mini Eggs Easter Egg, a milk chocolate Easter egg with Lindt Lindor mini eggs. 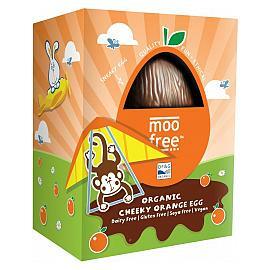 moo free Cheeky Orange Easter Egg, a dairy free and vegan milk chocolate Easter egg flavoured with orange. 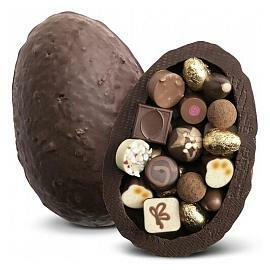 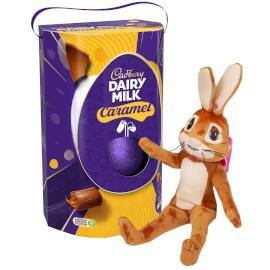 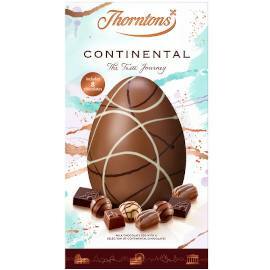 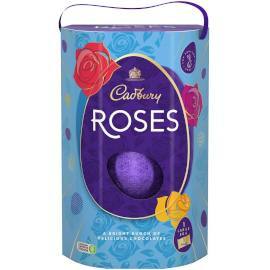 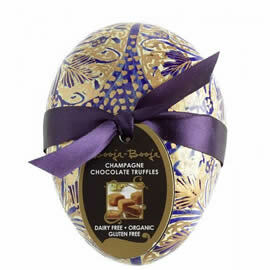 Thorntons Continental Easter Egg, a milk chocolate Easter egg with a selection of Thorntons Continental chocolates. 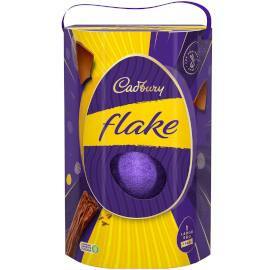 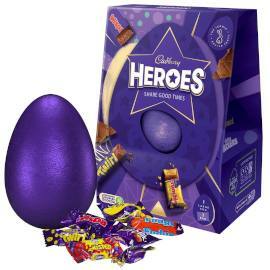 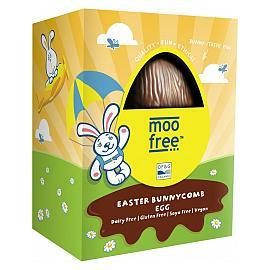 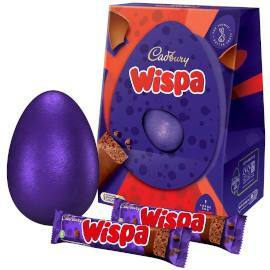 moo free Chocolates Easter Bunnycomb Easter Egg, a vegan, dairy free and gluten free milk chocolate Easter egg flavoured with honeycomb toffee. 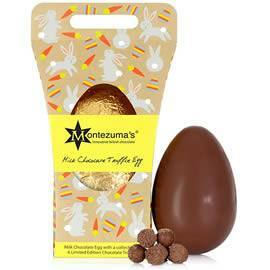 The Easter Bunny Hamper from Montezuma's , a gift hamper filled with Easter Eggs and chocolates, presented in a ribbon tied gift box.